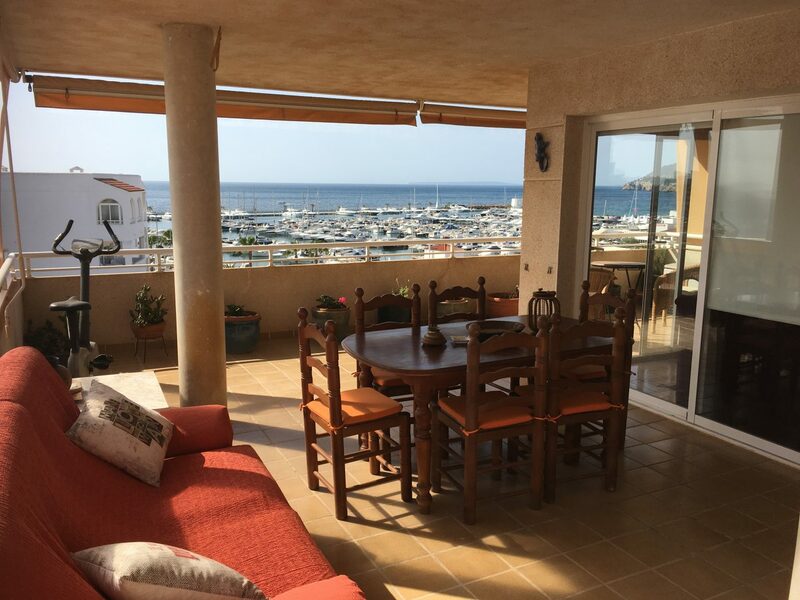 This fabulous fourth floor apartment is spacious in all rooms, hallways, lounge kitchen and terraces. 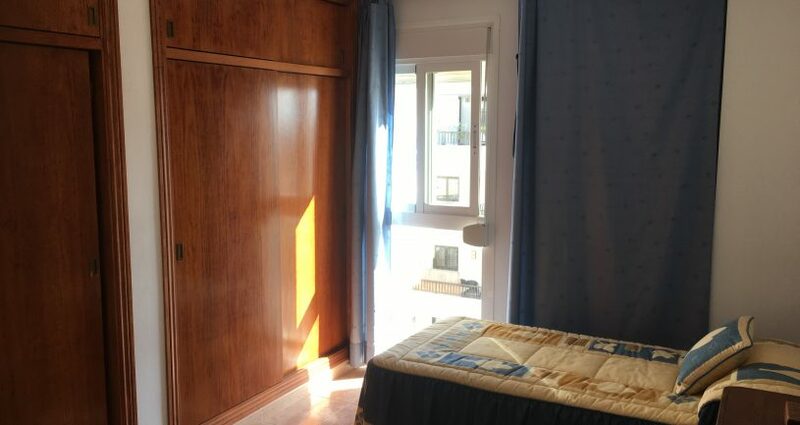 A very comfortable apartment. 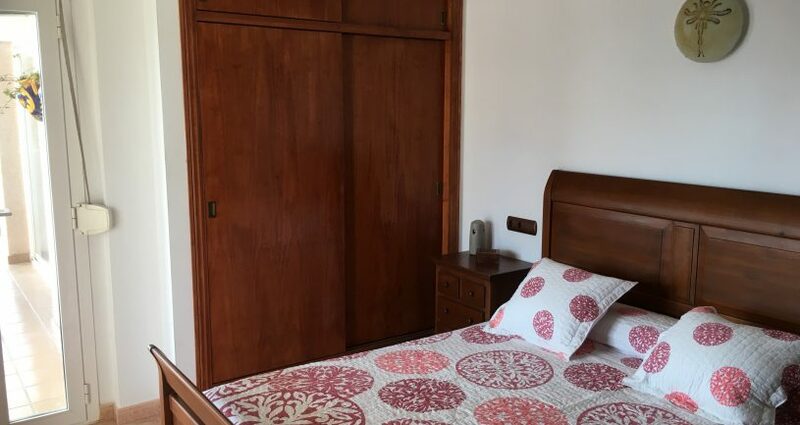 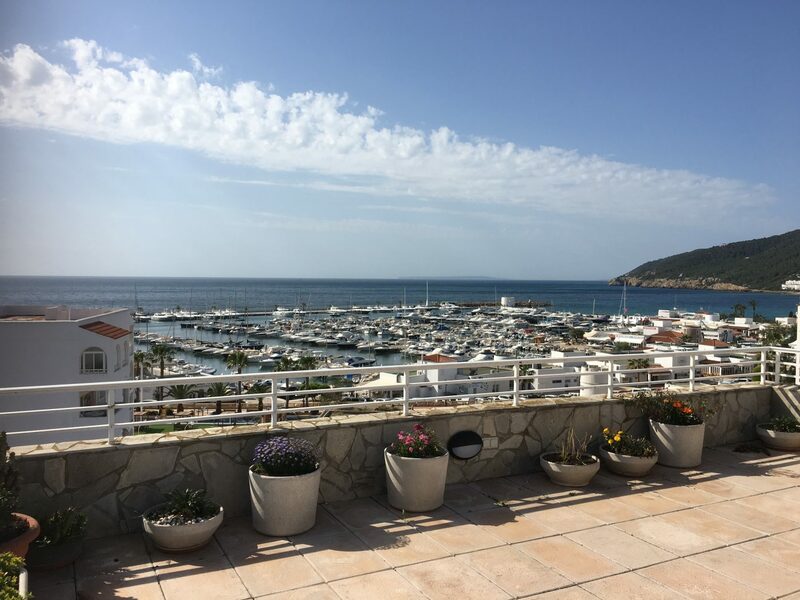 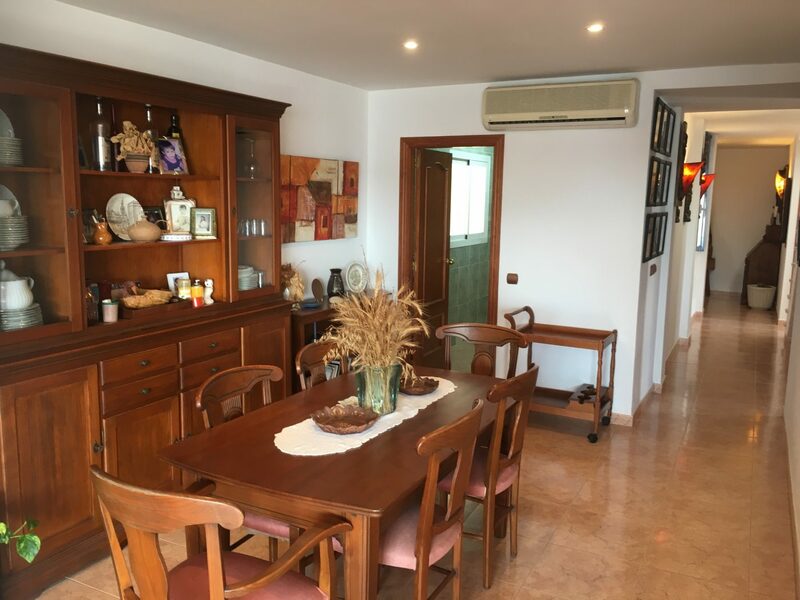 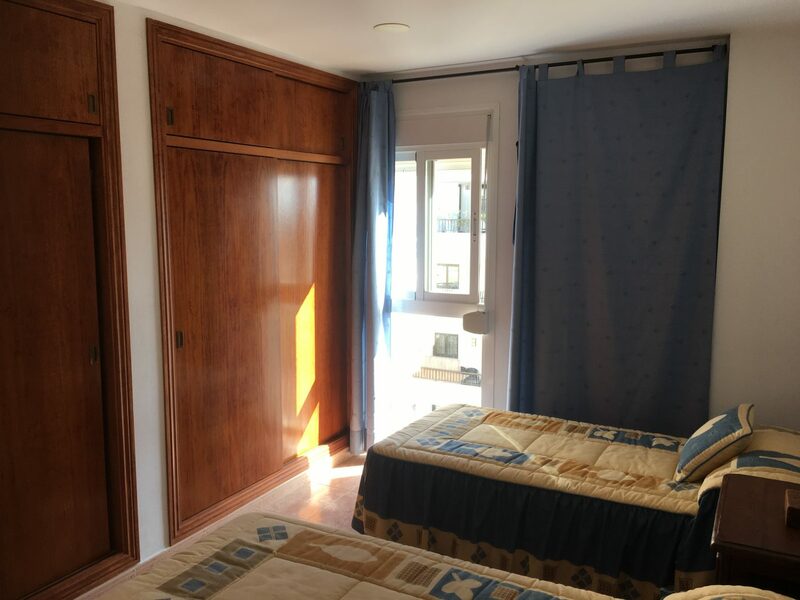 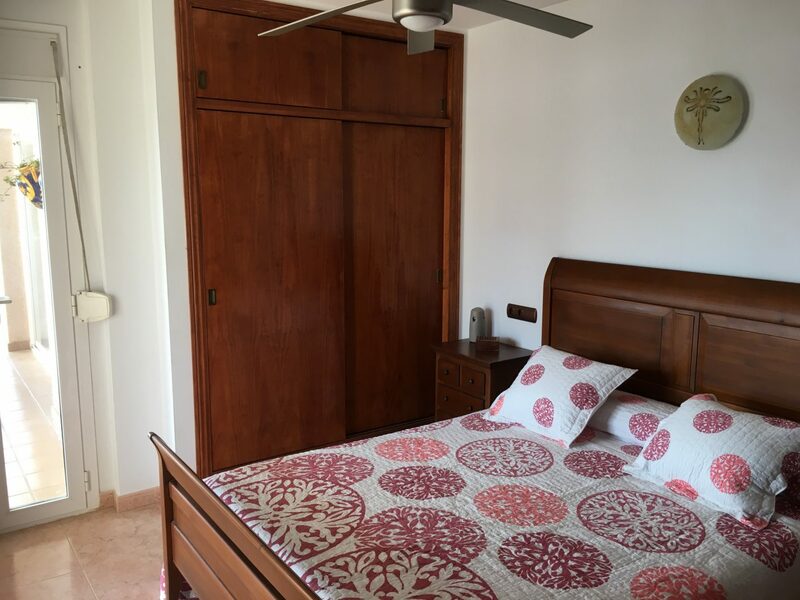 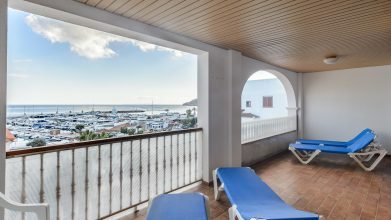 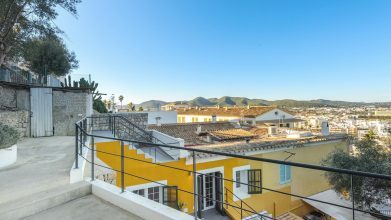 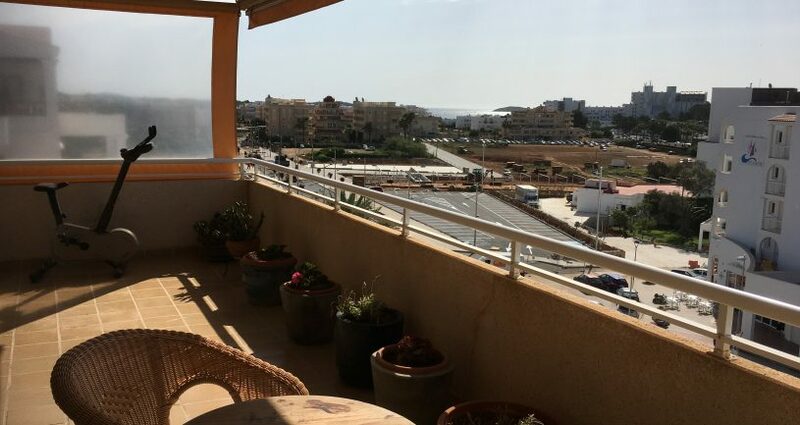 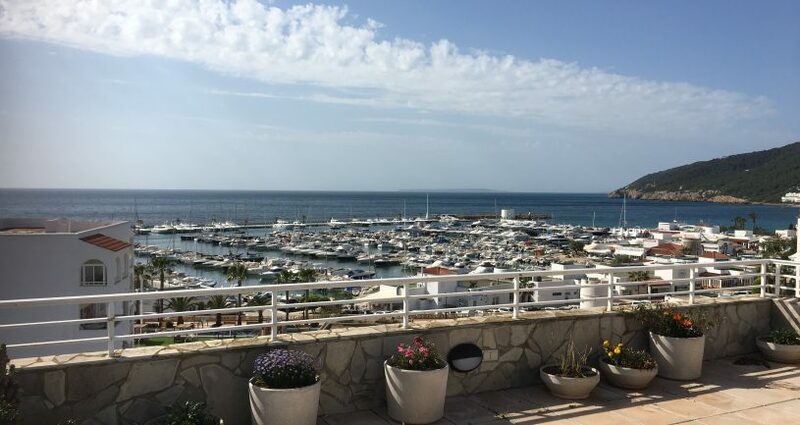 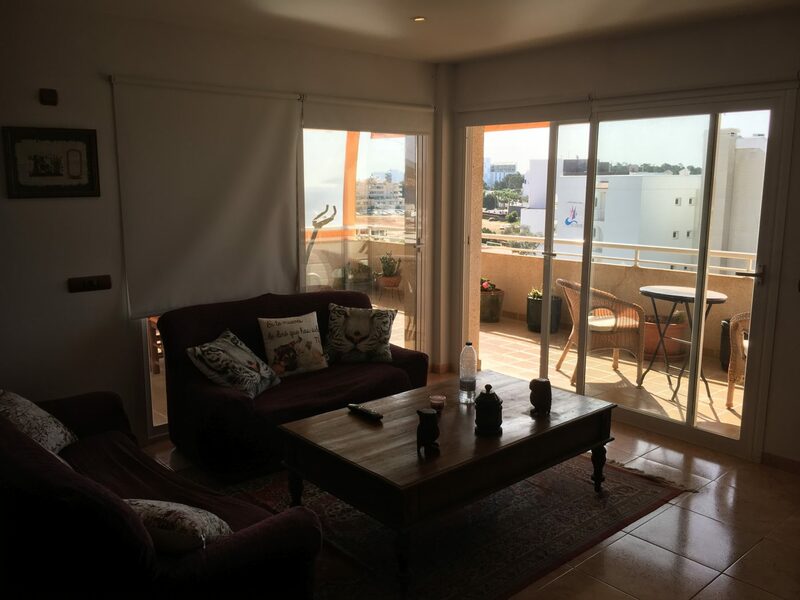 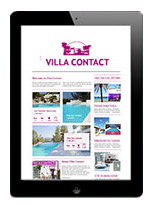 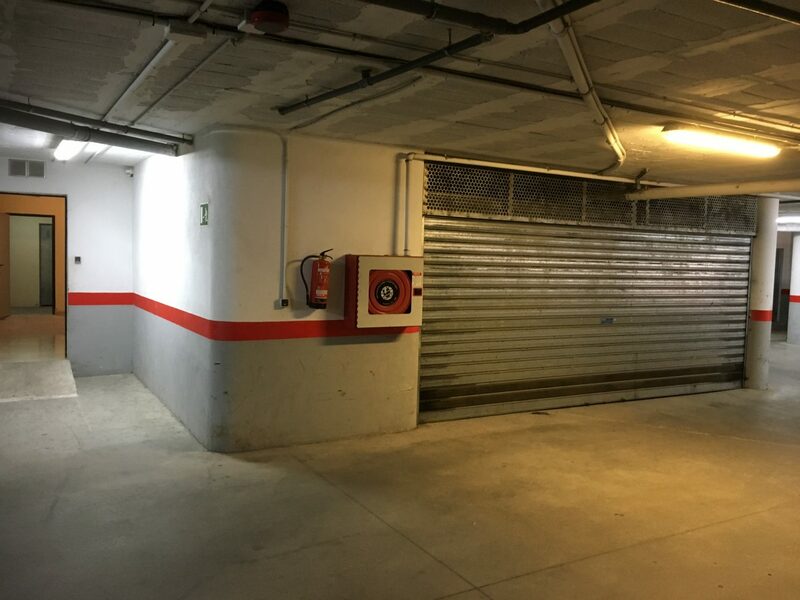 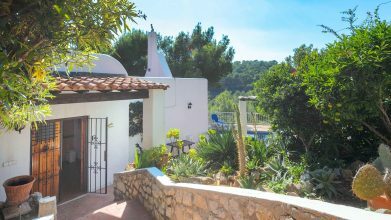 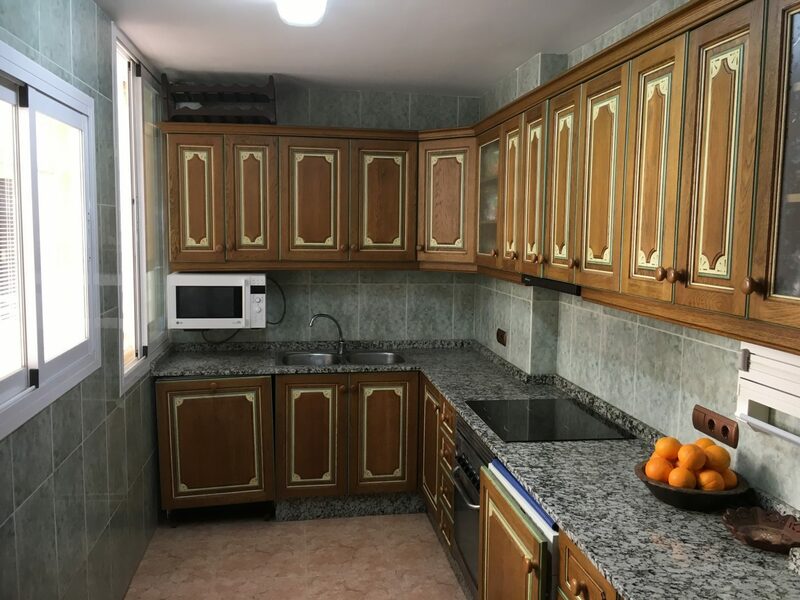 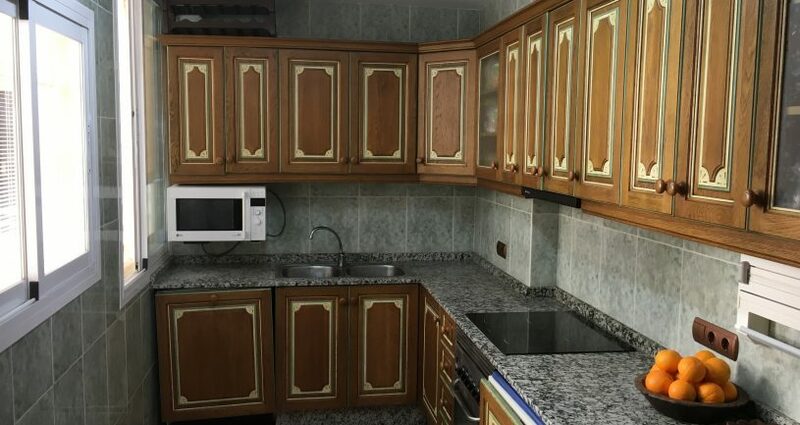 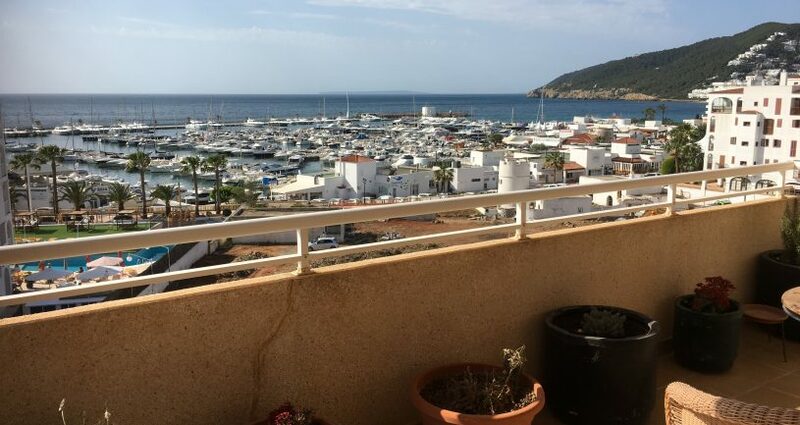 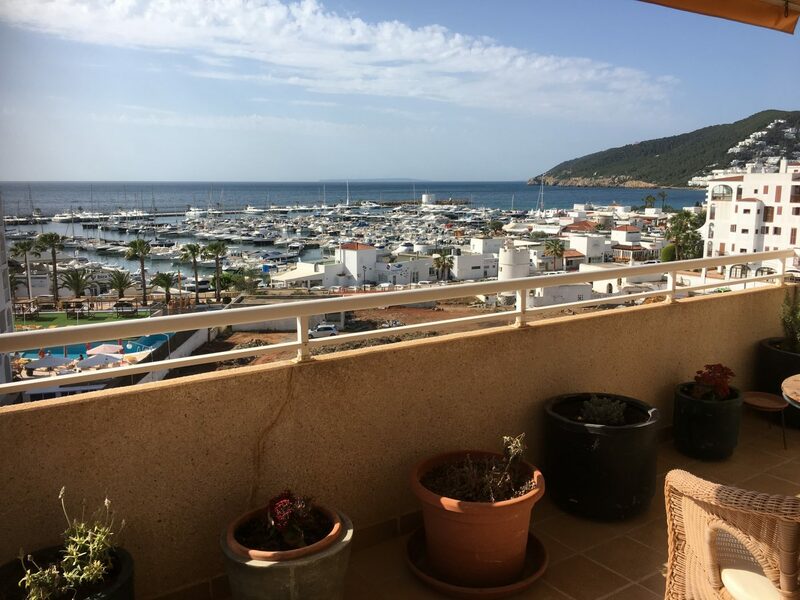 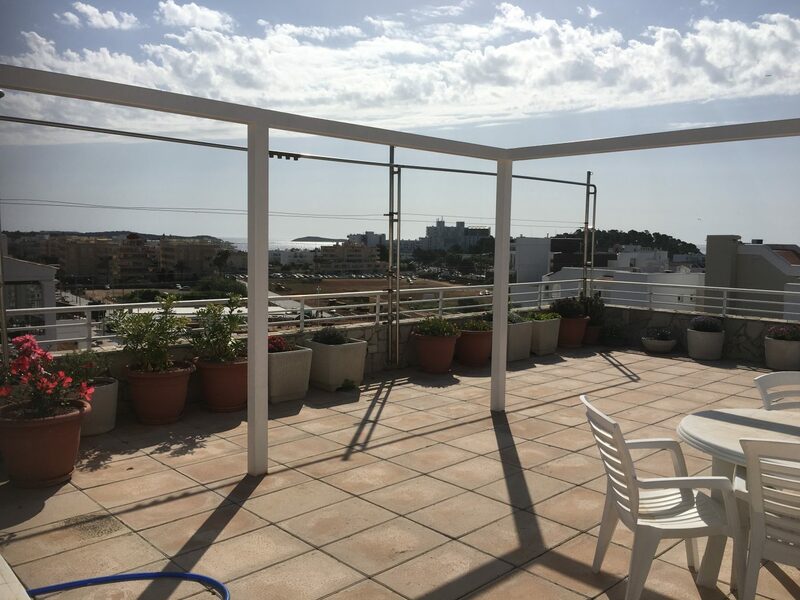 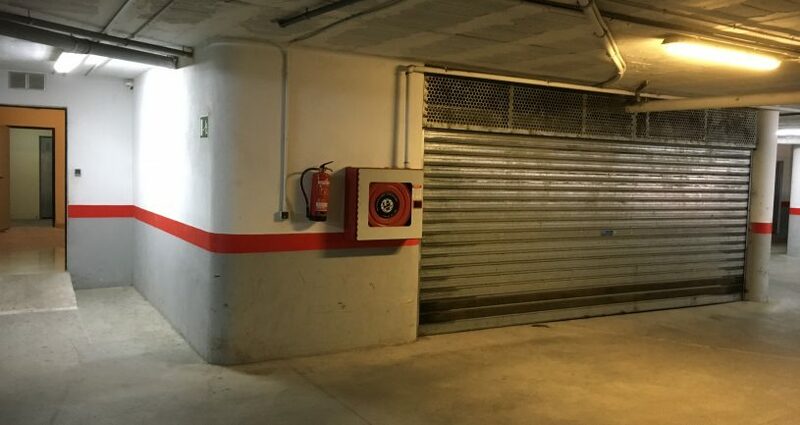 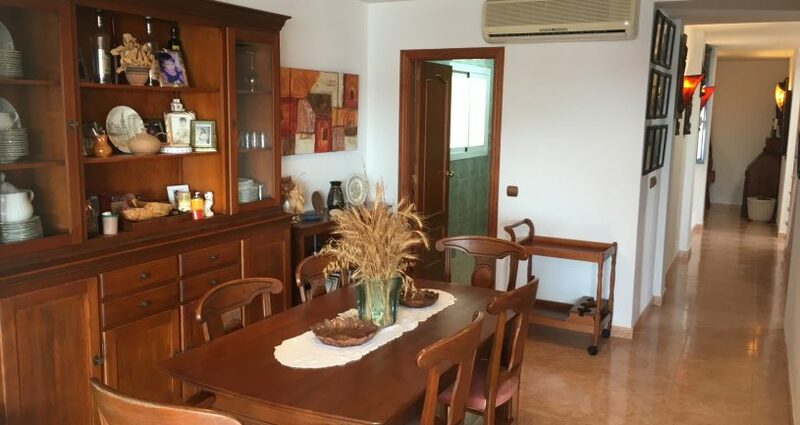 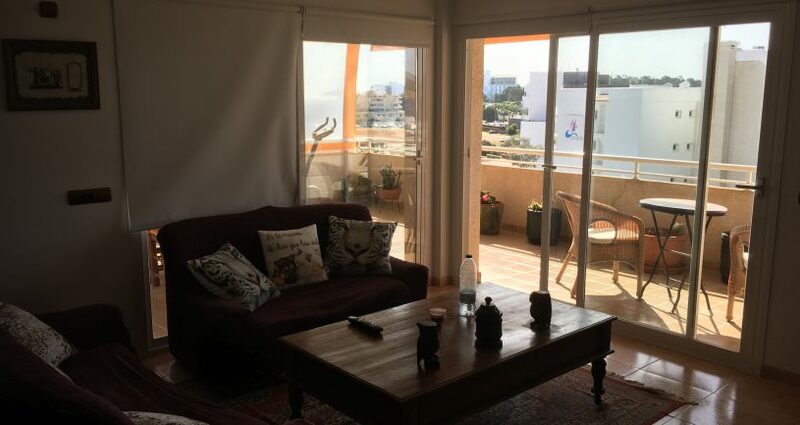 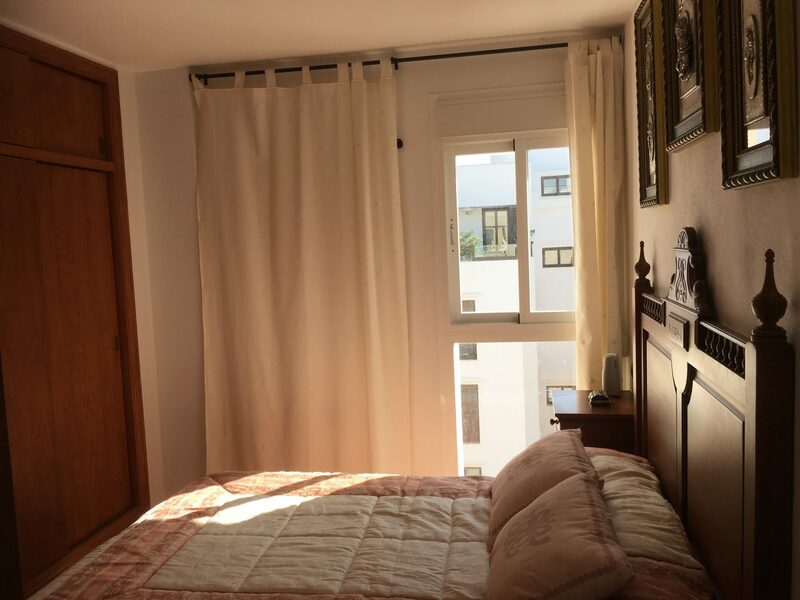 Its location in Santa Eulalia is ideal with sea views, in front of the promenade and the yacht marina and with everything that Santa Eulalia offers a few meters away. 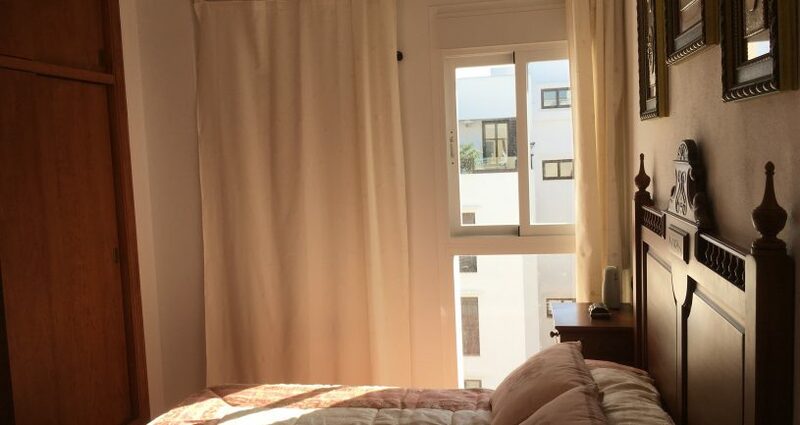 With full south orientation enjoy sun all day. 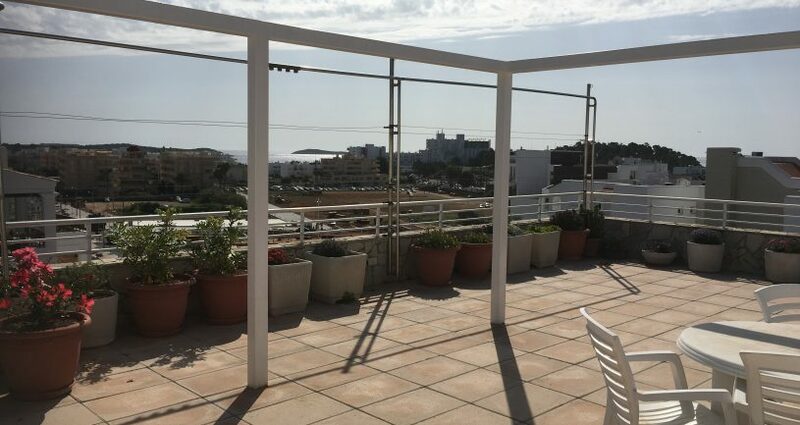 Its spacious terraces are perfect for spending every summer day enjoying the outdoor space, with enough space for a large group to enjoy meals, or for stretching out on the sun beds enjoying a book. 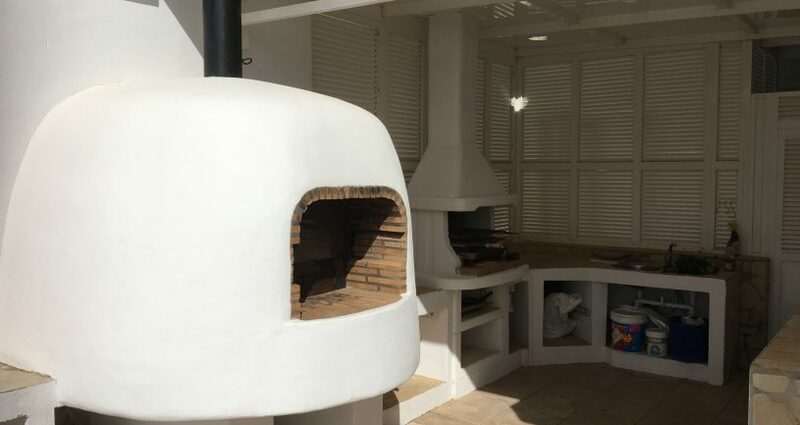 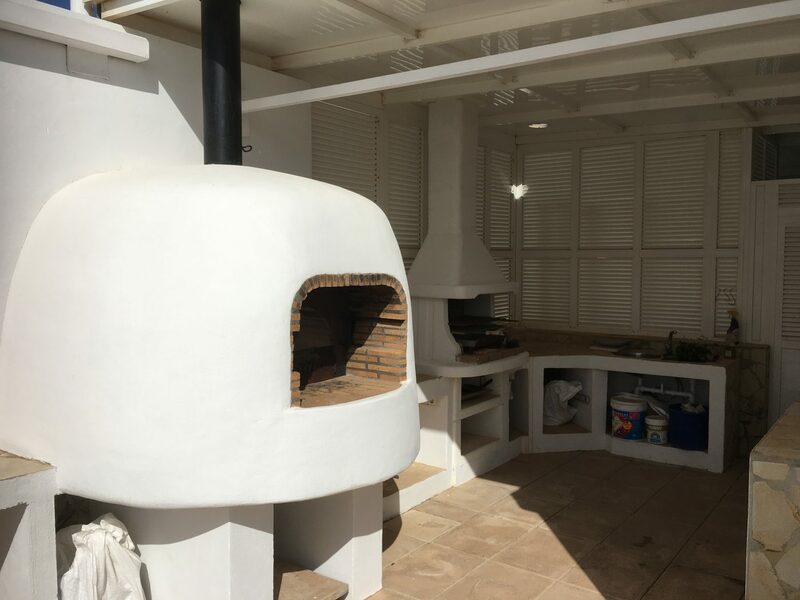 The huge rooftop enjoys even better views, and has its own kitchen with pizza oven, and also a full bathroom. 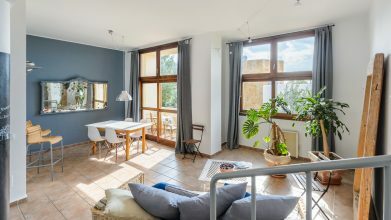 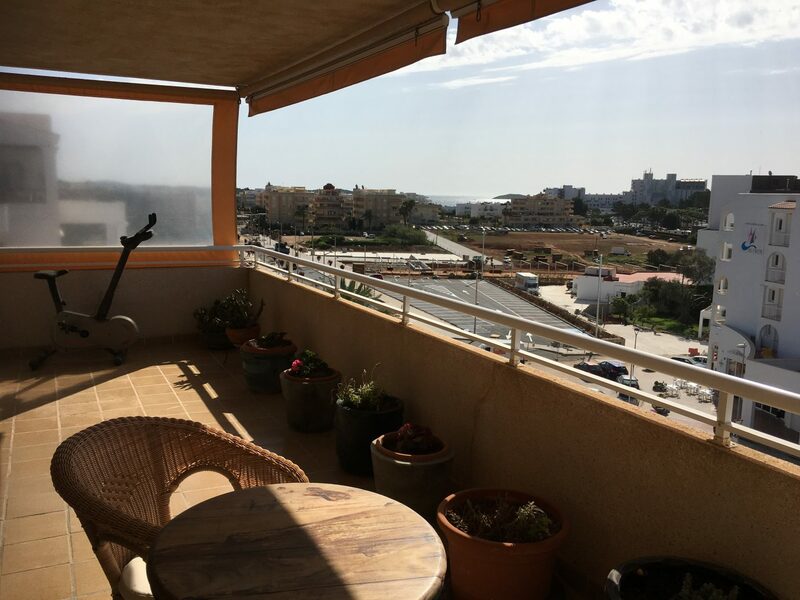 The perfect apartment both to enjoy the summer months and to live all year round.